Between 1953 and 1957, Sir Alastair Pilkington and Kenneth Bickerstaff of the UK's Pilkington Brothers in St.Helens Lancashire, England developed the world's first commercially successful manufacture of high quality flat glass. Alistair joined the Pilkington Brothers (there was no family connection) as a technical officer in 1947. At this time quality plate glass could only be made by a costly and wasteful plate process that the Pilkington Brothers had also innovated. Because there was glass-to-roller contact, surfaces were marked. The glass then had to be ground and polished to produce the parallel surfaces of optical perfection to the finished product. Pilkingtons new process works by floating a piece of glass that has been rolled flat onto a bath of molten tin. 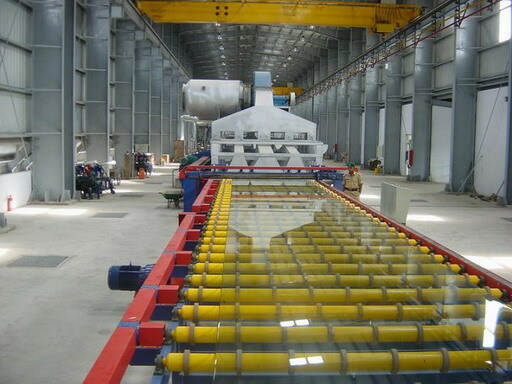 The molten glass then flows unhindered under the influence of gravity maintained at a high temperature so the glass is flexible and settles into perfect flat glass. Ribbon glass from a furnace - was cheaper than polished plate glass because it was not ground or polished, but it was unacceptable for high-quality applications. It was known as horticultural glass. The first foreign licence went to the Pittsburgh Plate Glass Company in 1962, then the the rest of the world. Today, around 260 float plants use the Pilkington method. 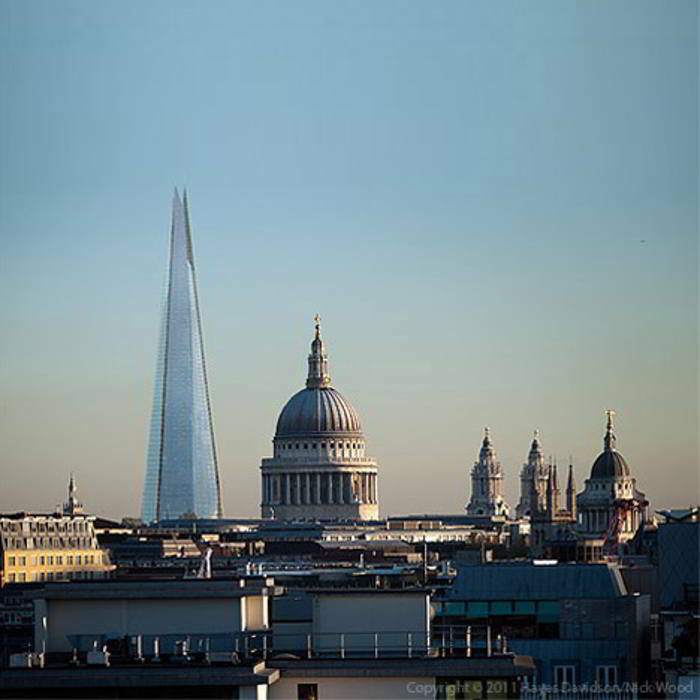 Shard tower, London dwarfing the beautiful St.Pauls Cathedral. Because of this process huge towering glass buildings are now possible, lamentably. Pilkington P.L.C. became the largest flat glass company in the world. 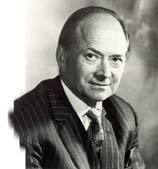 Alastair Pilkington was honoured with a knighthood in 1970.